The Stavanger-based chamber ensemble Song Circus consists of five professional Norwegian singers, led by Liv Runesdatter, who specialise in contemporary music and improvisation. Song Circus has enduring relationships with several composers and creative artists. The ensemble has given life to an unusual and fascinating vocabulary of sound combined with rare musical precision. 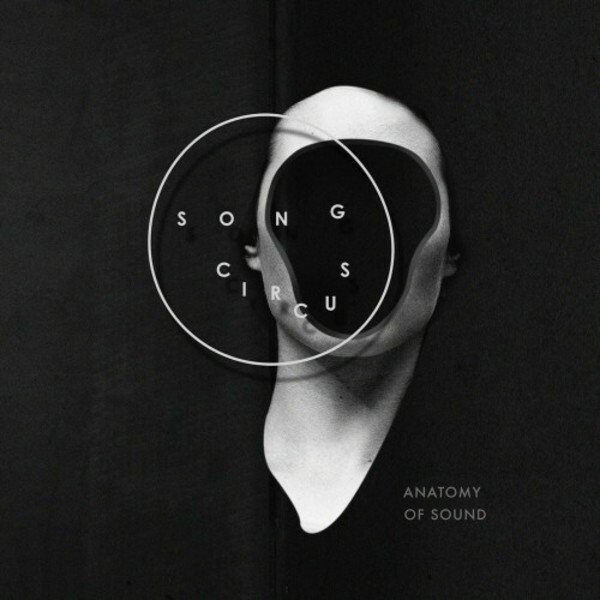 Song Circus masters an unusual audial vocabulary that expands the idea of what music can be.